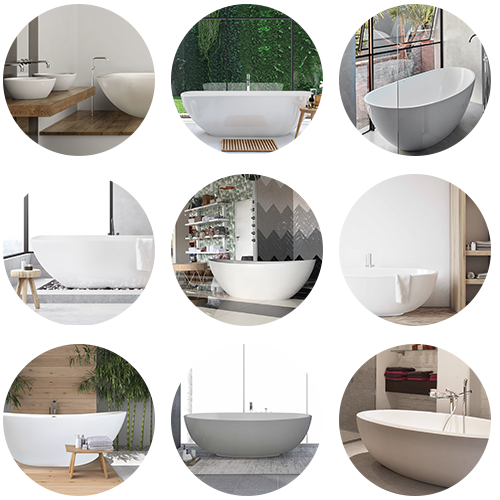 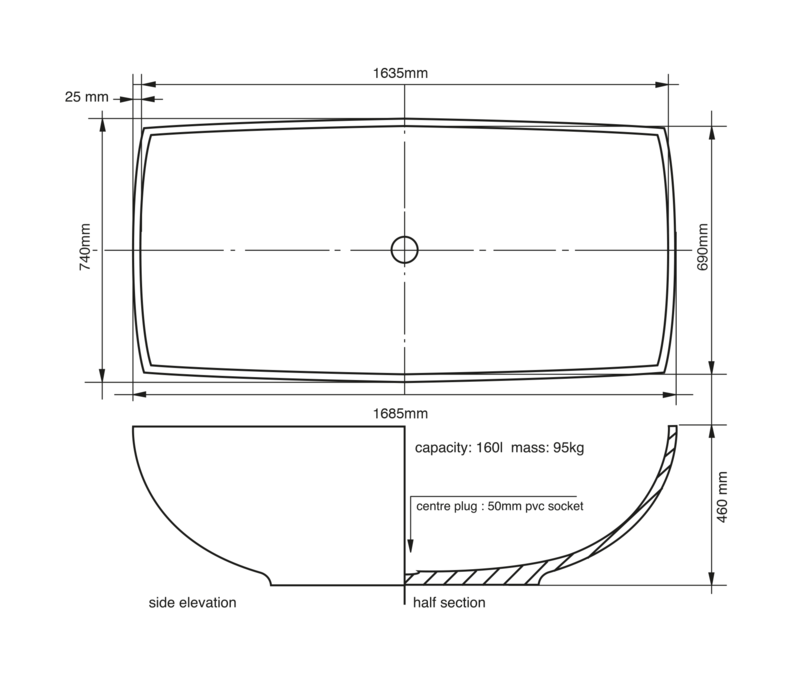 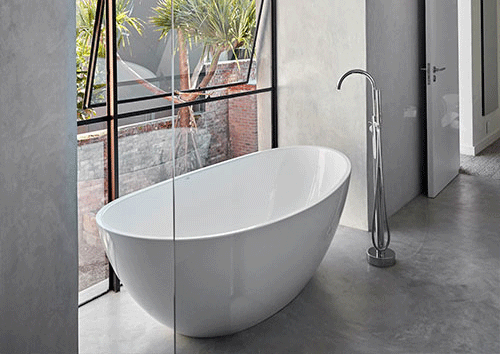 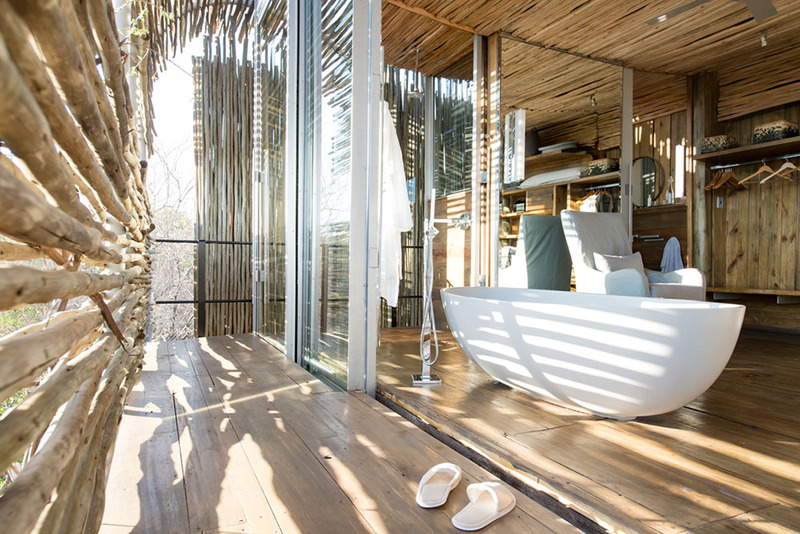 A rectangular bath which is compact, yet perfectly proportioned. 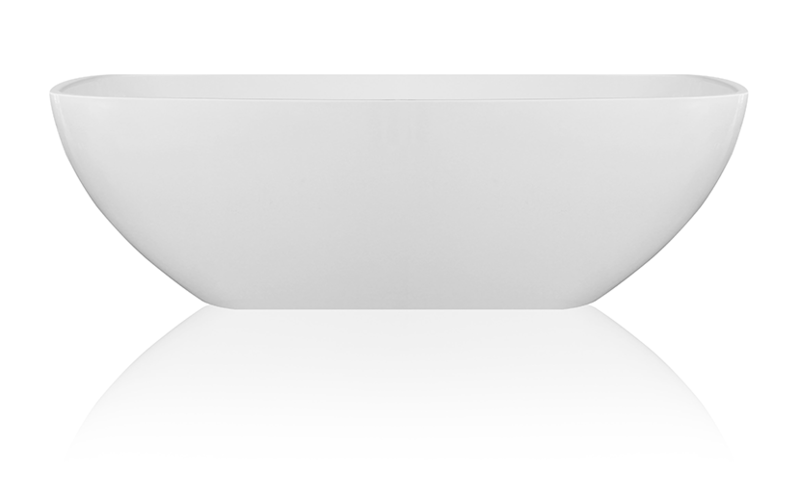 This rectangular beauty adds a whole new dimension to our bath range however we have stuck to our core values with style, design and functionality being our primary focus. 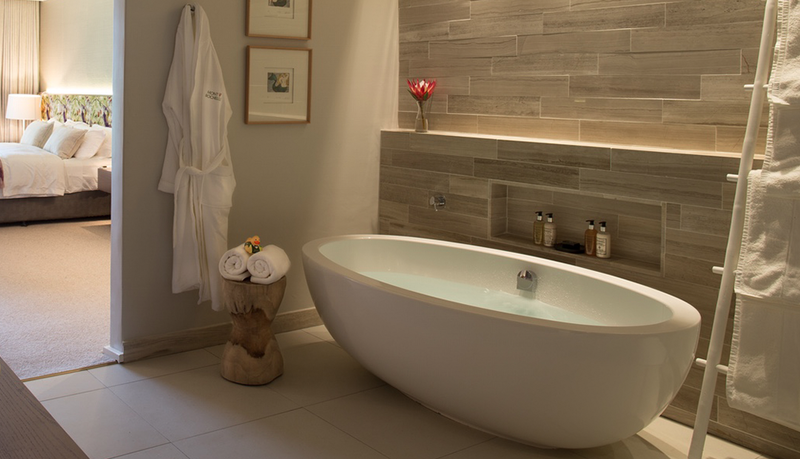 When you don’t want to compromise on a sublime bathing escapade because of a lack of space, we recommend this compact freestanding stone bath, which is narrow enough to fit into almost any bathroom.